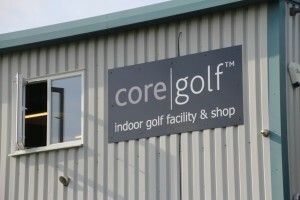 A unique putter fitting & lesson facility which has a setup combination of the only one in the world. From Tour Players to Beginners, we are able to improve your putting & help you understand what to do when you get on the Green. 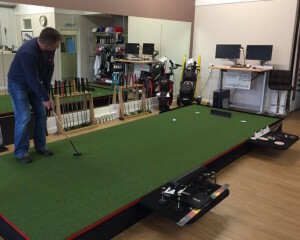 ~ Remote Controllable putting green to allow a flat surface or a variety of different slopes at the touch of a button. Surface speed from 8-15 on stint. 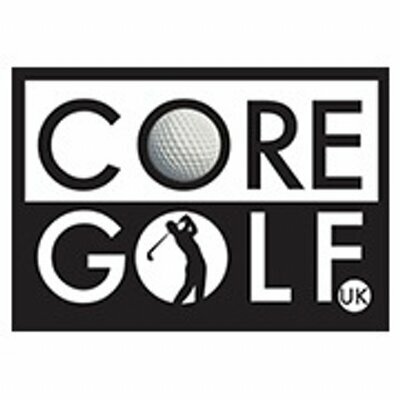 ~ Quintic Ball Roll Launch Monitor – 360fps camera allows to record putter & ball data to show the customer, & then accurately help to improve all aspects. 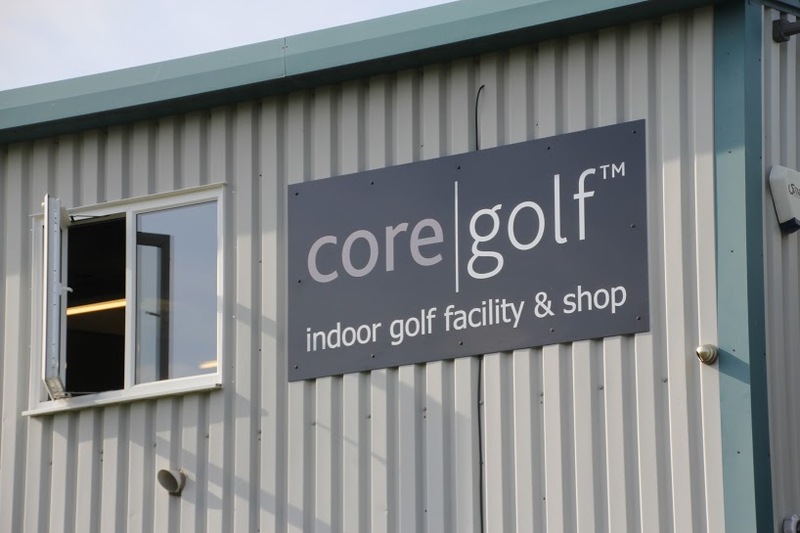 Also Quintic BioMechanics, Digital Putter Loft&Lie Machine, Analysis Lab, TrackMan4 fitting Bay, & more..